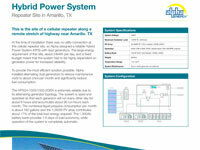 Click to watch the video below and learn more about Alpha Energy. 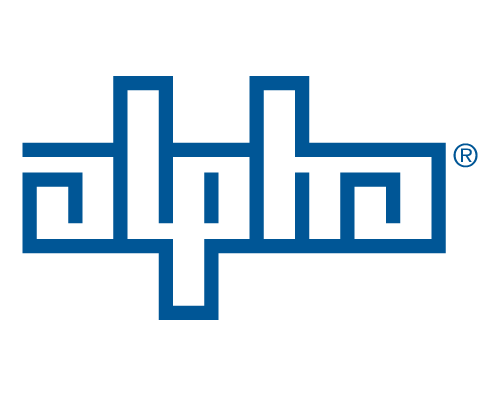 Alpha Energy, created as the answer to meeting the unsolved power needs of utility, commercial and remote users across all sectors, is the logical and natural extension of the Alpha Group’s collective technological and manufacturing expertise as a global power solutions leader. 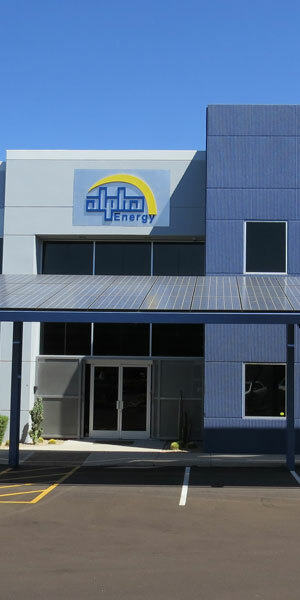 Recognized as a global innovator in packaging renewable energy technology into turnkey systems almost from its inception, Alpha Energy has earned a reputation for unparalleled EPC performance in Total Power Solutions. 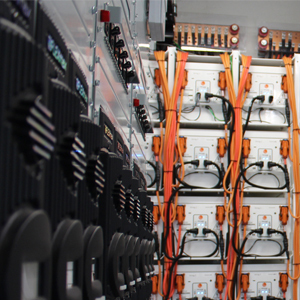 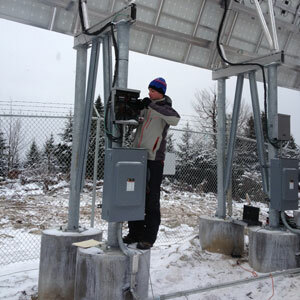 Alpha offers grid-tied and off-grid services throughout the world. 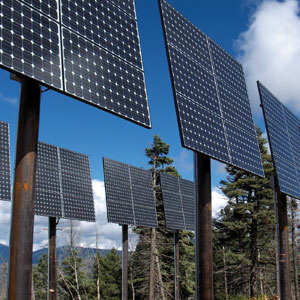 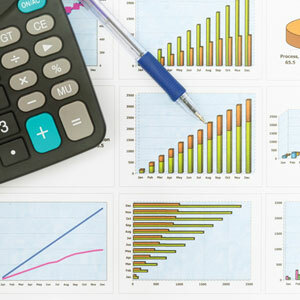 Our expertise in project and construction management, quality control and assurance, coupled with our large surety capacity and construction financing capability, allows for any solar project, large or small to be built efficiently and economically. 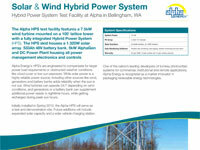 Alpha Energy’s HPS’s are engineered to compensate for larger power load requirements or obstructed weather conditions like cloud cover or low sun exposure. 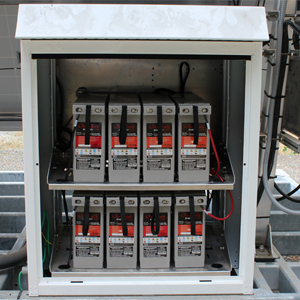 This is the site of a cellular repeater along a remote stretch of highway near Amarillo, TX. 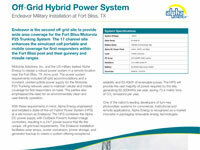 Endeavor is the second off-grid site to provide wide area coverage for the Fort Bliss/Motorola P25 Trunking System. 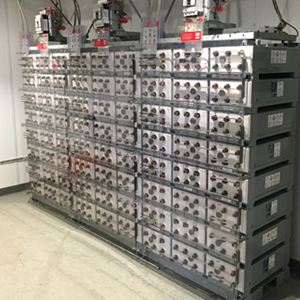 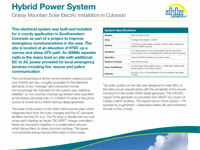 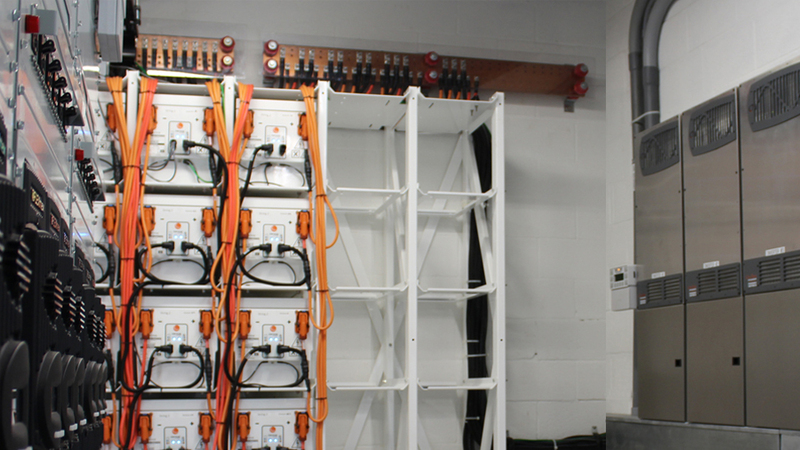 This electrical system was built and installedf or a county application in Southwestern Colorado as part of a project to improve emergency communications in the area. 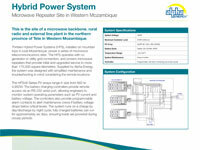 This is the site of a microwave backbone, rural radio and external line plant in the northern province of Tete in Western Mozambique. 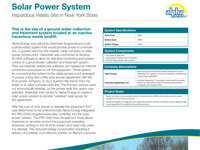 This is the site of a ground water collection and treatment system located at an inactive hazardous waste landfill.